Pruning commercial properties: The main objective of pruning is to produce strong, healthy, safe and attractive plants by understanding how, when and why to prune by following a few simple principles. Reasons for pruning certainly include aesthetics, but that's only the beginning. There are also health and safety concerns, as well as stimulating fruit production and increasing the value of the tree. 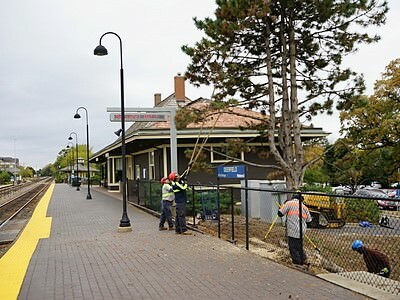 Commercial pruning practices in some cases are much different from residential projects. 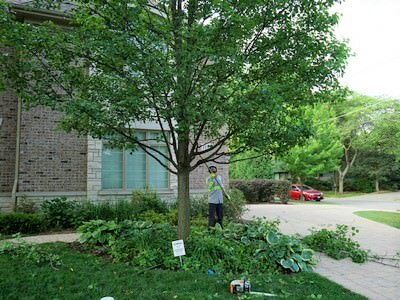 Our Arborist are are well versed with a distinct understanding on when and how to conduct the best pruning methods that will ensure your investment is well cared for. Methods: There are many pruning methods available, and you may find terms differ between companies. The three most common methods used in Commercial pruning can best be explained in class types. Class 1 - Fine pruning: Relates to a complete tip to stem pruning program. 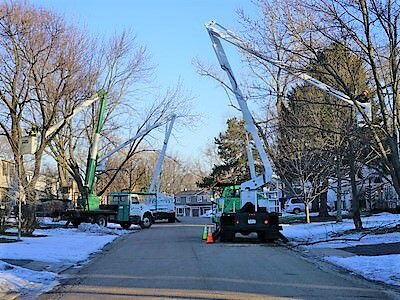 Very detailed inspection and pruning is conducted, which includes removing all dead limbs, thinning, elevating, canopy shaping and removing limbs that could pose a future problem. Class 2 - General pruning: Similar to class 1 although less involved. Very small dead limb are not removed. This allows a more cost-efficient pruning, however more frequent visits. This is the most common method in commercial projects. Class 3 - Safety/Sanitation pruning: This method is only the removal of any dangerous or dead material in a tree. No other pruning is conducted. When to prune? Most trees can be pruned throughout all seasons. There are a few species that must be pruned during dormancy. Our staff is trained to be aware of these restrictions and conduct proper pruning in all four seasons. Frequency of visits greatly depends on the class of pruning and species of tree. Appointment: Request a meeting with our Arborist to discuss pruning. Improper pruning or limb removal may have dire consequences for the trees health. Our Staff is ready to educate you on the best pruning methods available to achieve your goals. Tree removal: Removing a tree requires careful planning and execution with the goal of avoiding damage to buildings or landscaping. Even a small tree can pose some risk to person and property, especially during a tree removal operations. 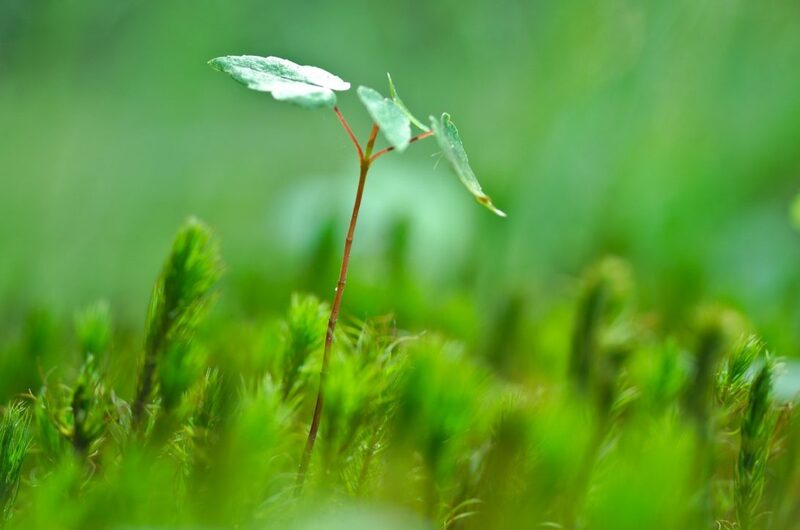 We believe that our knowledge of trees and their biology, attention to detail, rigorous education, training and technology give us the Advanced edge over our competitors. 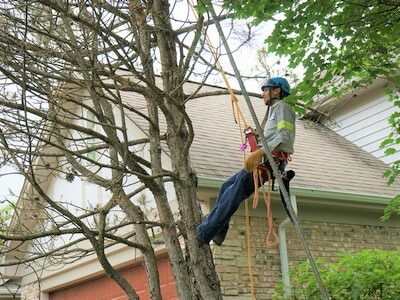 This approach allows Advanced Tree to conduct removal operations in a safe efficient manner. Methods: Removal methods vary. Every tree is unique, requiring different solutions to remove it. Your Arborist will inform you to all the options available. 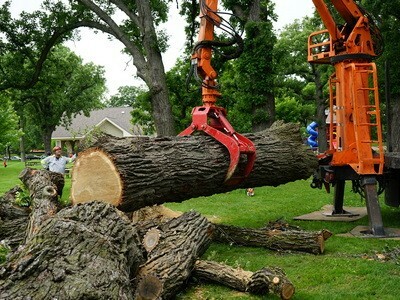 Pricing: Tree removal cost can vary and unfortunately there is no one size fits all price based on size. Estimates are typically based on the time needed to safely complete a removal. 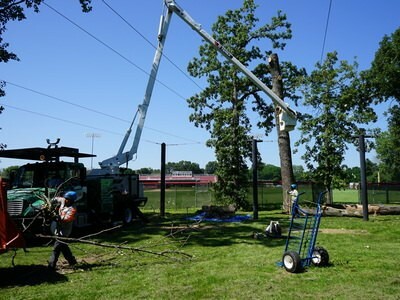 Some factors are a trees location, what is under its canopy, condition of the tree, the distance the debris must be moved and what equipment can be utilized for a more efficient process. Access and structure proximity are major factors, size alone doesn't necessarily equal cost. Stump Removal? 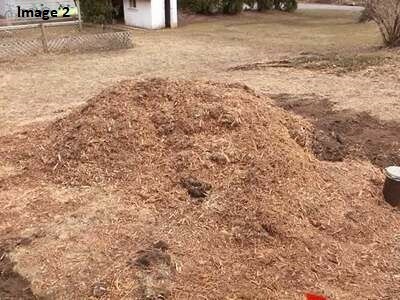 Stump grinding is the most efficient way to eliminate the remaining portion of the tree trunk and roots after a tree or shrub has been removed (image 1). The process creates a product referred to as "stump grindings", a mix of wood shavings and dirt. There are five available options in the grinding process. Consult with your Arborist to determine the best option for you. 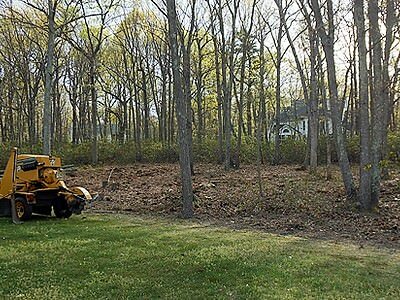 Process: As a standard procedure, a stump is ground to an average depth of 1 foot below grade following completion of Option 1, stump grinding. Image 2 depicts, the final result of stump grinding along with Option 2, back fill. Following completion of these 2 options, the area is raked clean and grindings placed back in the stumps original location. Complete restoration: complete restoration of the stump is sometimes warranted depending on the customers needs. 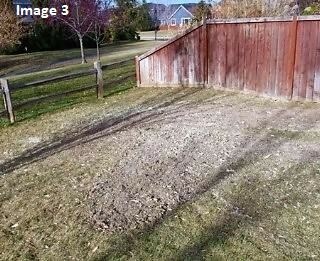 The excess stump grinding pile is hauled away leaving a flat condition (Option 3) or, hauled away leaving an evacuated hole (Option 4) or back filled with dirt and then seeded (Option 5). 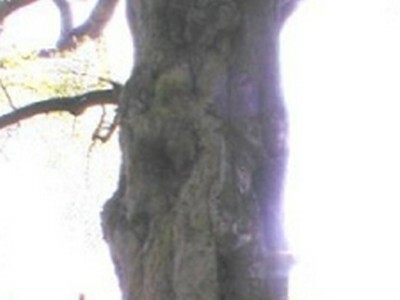 Image 3 shows a flat condition following stump removal (Option 3). 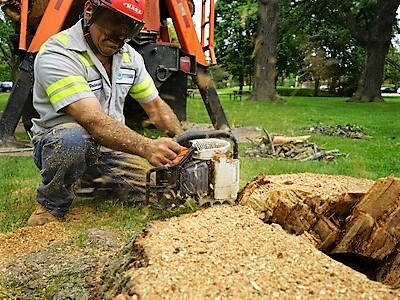 Appointment: Request an appointment with one of our arborists to discuss the best method of stump grinding for your property. 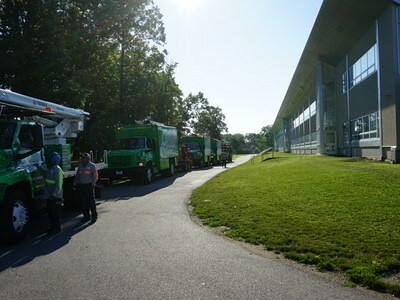 Credibility: Advanced Tree Care is currently the exclusive contracted tree service provider for 10 cities, multiple park districts and other government agencies. 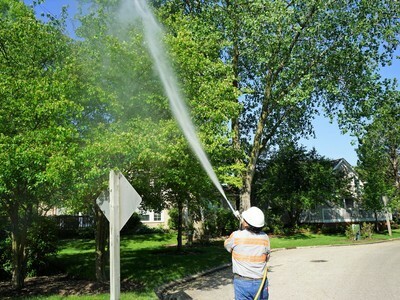 Advanced currently manages over 60 square miles of urban landscape trees and shrubs in 13 counties in Illinois and Wisconsin. 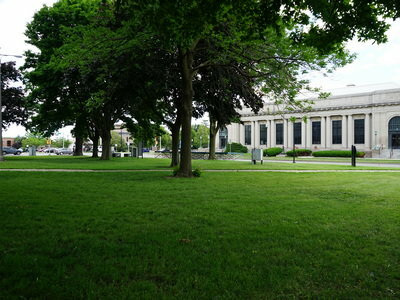 Advanced understands that Municipalities and Park Districts are a priority when it comes to proper tree care. 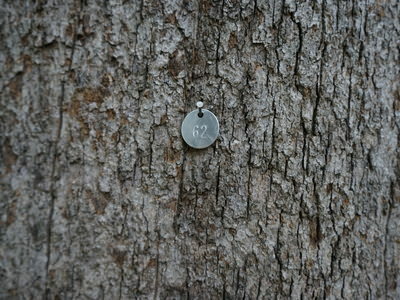 The public and government agencies want to be sure the treescape is safe, healthy and being cared for properly. 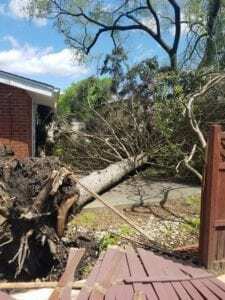 Advanced Tree Care ensures your Agency and the public's safety are our first priority and that tree care must be prompt, safe, affordable and reliable. The Advanced Way! 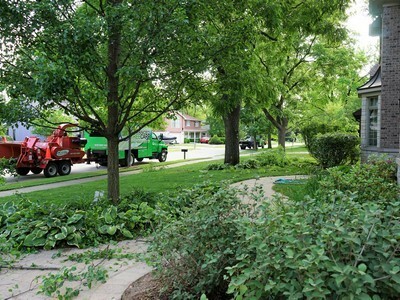 Municipal and Government: Advanced Tree Care understands government agencies need to minimize public inconvenience for municipal projects. 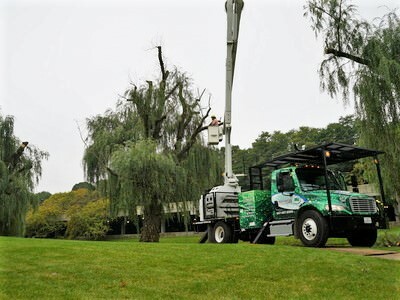 Advanced Tree Care has developed a proven system using technology, necessary equipment and well trained employees to drive safety, efficiency and quick results with minimum inconvenience. From scheduling to implementation, our communication with city managers is unparalleled and leads to better results. 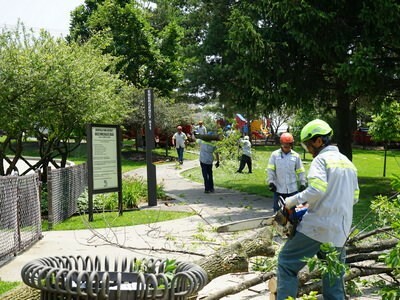 Parks: Advanced Tree Care works with many park districts and we conduct several partnership cost sharing projects to improve tree health and safety. We also participate in a number of informational classes to educate park district managers and staff as well as the community. 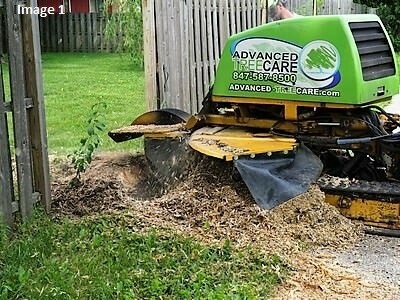 Advanced is much more than a tree care company. We are involved, invested, and informed. Appointment: Call us today to for a consultation. Credibility: Advanced Tree Care understands Cemeteries and Golf courses are a very important priority when it comes to proper tree care. Park districts and the public need to know the care of the treescape is at its best. Advanced Tree Care ensures your Agency and the public's safety are our first priority, and results must be prompt, safe, affordable and reliable. The Advanced Way! Golf course management: We are specialist in golf course care. Advanced understands you operate under a budget and we do our best to meet your budget requirements. 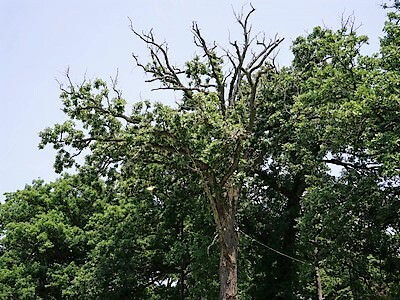 Tree pruning/removal or Plant Health Care programs are specifically tailored for every golf course to maximize its effectiveness. Our staff understand golf etiquette and course navigation to avoid damage to fairways or greens and limit disruption to players. 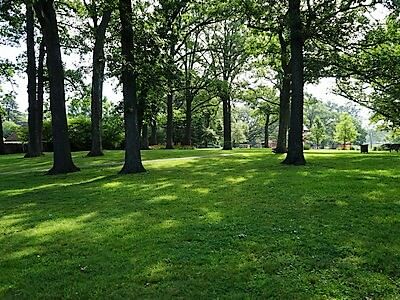 Cemetery: We provide cemeteries with all services necessary to maintain its treescape. Care is the main objective and damage is not an option. Our staff goes through rigorous training to ensure specific needs are not overlooked. 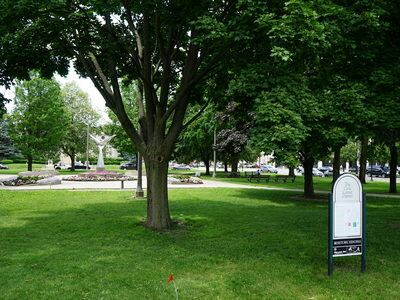 Tree care for cemetaries is an art and should be performed by a well trained staff directed by an certified arborist . Appointment: Call us today! 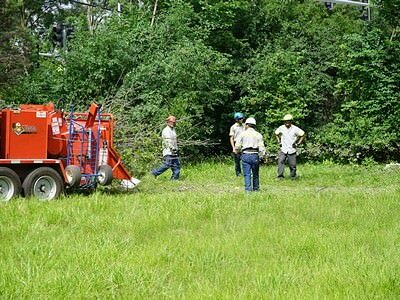 Our Arborists will be happy to meet with you and create an Advanced plan to manage your facility. Advanced Tree Care is service: Many trees throughout your property need periodic care and monitoring to ensure their best look and health. Advanced Tree Care offers many different levels of maintenance programs. 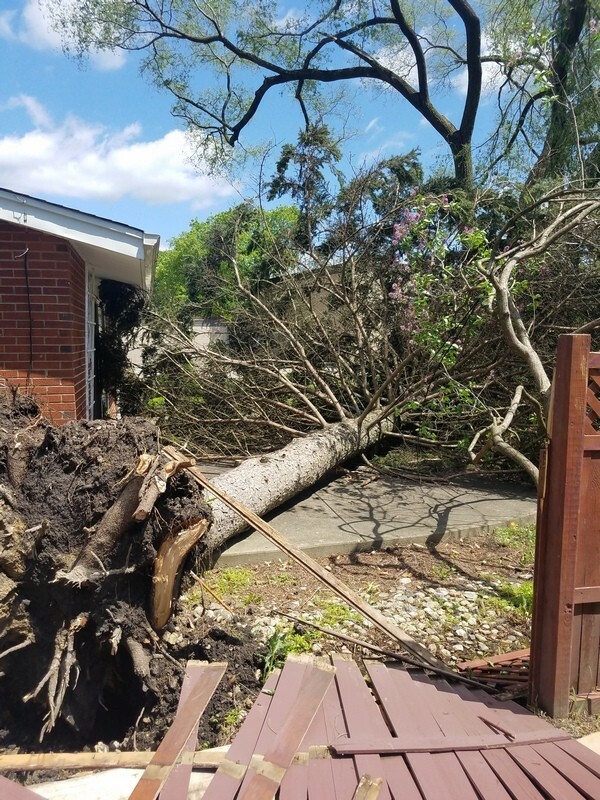 Ranging from weekly visits for plant health to managing catastrophic events such as storm damage, Advanced Tree Care's unique maintenance programs provide the best tree care service and results for any customer. Plans: We offer two primary maintenance programs. Our Arborist's will work with home owners to recommend the best plan for individual needs and budget. Plans may include plant health care, tree pruning and/or removal, spring and fall maintenance and storm related clean up. Advanced Gold: This is an all inclusive plan covering multiple tree monitoring visits, tree related pruning or shaping, disease and insect management, priority storm clean up, and priority scheduling for any necessary tree service. The Advanced Gold package makes tree care worry free. Call us today for more information. Advanced Silver: This plan offers a quarterly monitoring visit by our Arborists. and includes any pruning and shaping to trees and shrubs (as deemed necessary by our Arborists) and priority storm related clean up. Appointment: Request a meeting with our Arborist. Our staff is ready to educate you on the best program to achieve your goals. Need a Fresh Start? Some homes simply need a fresh start with their landscape, others are tearing down and building new homes. There are many reasons to clear a property of its plant material and we can help you accomplish this process from start to finish. Planning, permitting, scheduling and implementation are our specialties. Call us today for a free consultation. 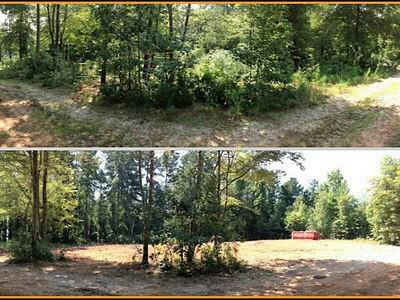 Site Restoration: Following a site clearing, it is possible to restore the area back to its natural condition. Installing native plants and grasses, creating nature habitats or wetlands. Our staff will assist you with selecting the best options. Cost? A site evaluation must be performed to properly quote a price. Many variables play a factor in cost. Your Arborist will require a plat of survey and a few additional items to create an individual plan for your specific needs. Appointment: Request a meeting with our Arborist. Our Staff is ready to educate you on the best methods available to achieve your goals. 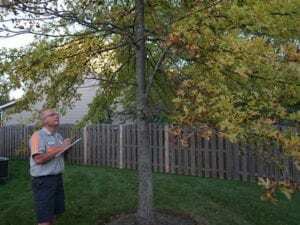 Tree Inventory and Evaluation: How can you know the name, condition, life cycle, invasive or harmful species, and other characteristics of your trees? Having a tree inventory performed provides this information as well as providing a basis for monitoring you trees health. For any property, a tree inventory is the best tool for managing your trees in an efficient manner. Locate, identify, assess: Similar to a plat of survey, a tree inventory identifies, locates and assesses the condition of your trees. Trees are graded using an industry standardized system. 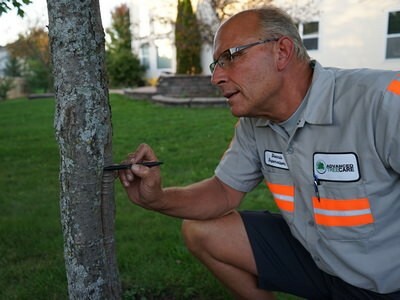 Annual inspections using this information can assist in more efficient tree services and foster more accurate communication with our Arborists. Appointment: Request a meeting with our Arborist to discuss having an inventory performed. Our Staff is ready to assist. A New Vision: Advanced Tree Care implements the latest technology to assess your trees health. Utilizing the most advanced FLIR (forward looking infrared) cameras, we are able to see beyond the normal spectrum of vision and see tree health in a different light. 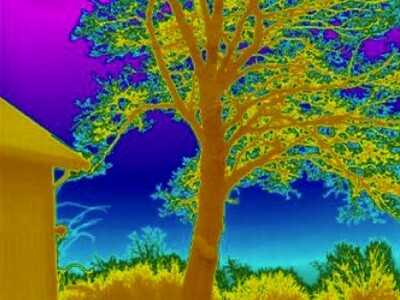 Trees like any other living thing give off a slight amount of heat that is detectable by the Flir system. The need to Assess the overall health of trees is a growing requirement in property and environmental management. As trees grow, their structure needs to be managed to preserve property safety. 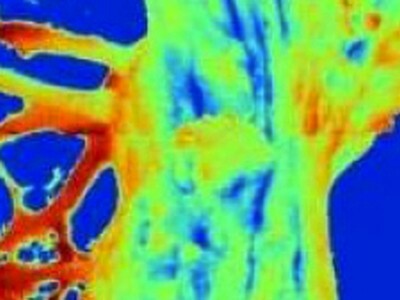 With the use of infrared technology, examining trees become a quick and cost efficient task. Areas that are not visible to the naked eye become very visible to the Flir system allowing our Arborist to make a much more informed decision on treatments. Pro-Active Approach: Advanced Tree care believes that information is king. Having the tools available to obtain the best information is crucial to providing our customers with the best treescape management solutions. Appointment: Request a meeting with our Arborist to discuss this technology and how it can provide you with the most advanced knowledge of your trees.